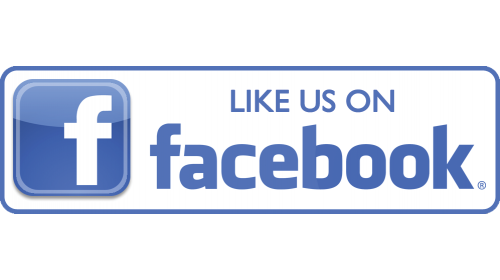 At All Creatures Veterinary Clinic , we strive for a warm and friendly relationship with you and your pet. The pages below highlight the staff - our training, experience and dedication to veterinary medicine. Dr. Rehn graduated from the University of Minnesota College of Veterinary Medicine in 1979. She began her veterinary career in rural mixed animal practices in Two Harbors, MN and in International Falls, MN before coming to Alaska. 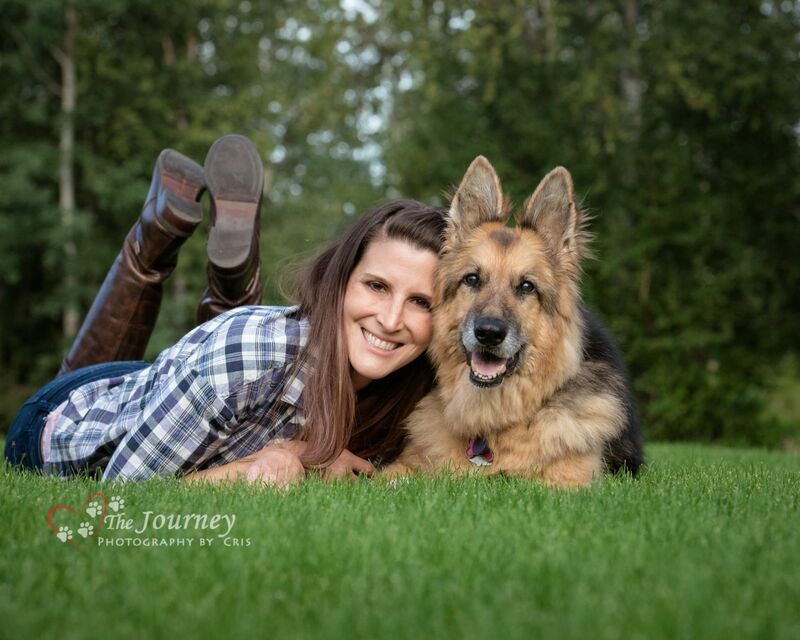 She then worked at Susitna Valley Veterinary Clinic in Wasilla, AK. In 1984, Dr. Rehn established All Creatures Veterinary Clinic. Dr. Rehn is a member of the Alaska State Veterinary Medical Association and is a past executive board member and past president. She is also a current member of the American Veterinary Medical Association, and the American Animal Hospital Association. Dr. Rehn has served was on the Operating Board of Directors of the Valley Hospital Association and is a past board member of the Mat-Su Animal Control. Dr. Rehn is a member at Big Lake Baptist Church where she serves as an adult Sunday School teacher and trustee. Dr. Rehn enjoys working with cats and dogs, including racing sled dogs here at All Creatures. 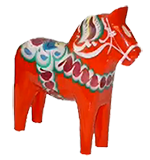 She enjoys cross-country skiing, horseback riding, crossword puzzles and photography. At home, her family includes one cat, two dogs, and one horse. Dr. Montalbano graduated from Colorado State University College of Veterinary Medicine in 1993. She practiced at two different clinics in the suburbs of Denver, Colorado at Columbine Animal Hospital and Bellevue West Animal Hospital from 1993 to 1995 before returning to her home state of Alaska. Dr. Montalbano joined All Creatures Veterinary Clinic in July of 1995. Dr. Montalbano is a current member of the American Veterinary Medical Association. At All Creatures, Dr. Montalbano enjoys working with dogs and cats and especially enjoys soft tissue surgery. She was president of the Alaska Veterinary Medical Association in 2015. At home, Dr. Montalbano’s family includes her husband – Joseph, daughter – Sarah and son – Joseph. Her hobbies include playing her violin, viola and guitar, making stained glass and going horseback riding. She has a golden retriever, an english shepherd and a german shepard. She also has a siamese cat, a horse and a pony. Dr. Kasukonis graduated from Washington State University in May 2013. She is originally from Soldotna, Alaska. Dr. Kasukonis completed her undergraduate training at University of Alaska Anchorage. She joined All Creatures Veterinary Clinic in June of 2013. She is a current member of the American Veterinary Medical Association. She is a past member and board member of the Kenai Kennel Club. Here at All Creatures, Dr. Kasukonis enjoys working with dogs and cats, and some day plans to pursue additional training in veterinary acupuncture. 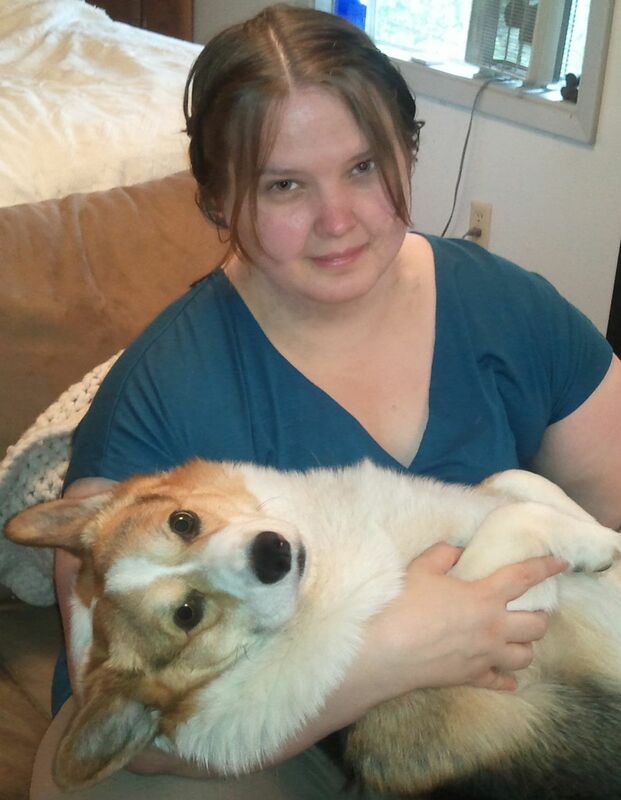 Outside of work, Dr. Kasukonis enjoys spending time with her two beloved Pembroke Welsh Corgis, Fergus and Argon. She has trained and competed with them in American Kennel Club conformation, agility, and herding, and enjoyed every minute of it. Her other interests include knitting, playing her harp, and traveling. Dr. Morgan Schlichting graduated from Washington State University College of Veterinary Medicine in May 2014. She joined All Creatures Veterinary Clinic in June 2014. Dr. Schlichting is a current member fo the American Veterinary Medical Association and Washington State Veterinary Medical Association. She enjoys working with dogs and cats and is especially interested in pain management and opthalmology. During her free time, Dr. Schlichting enjoys spending time with her husband Kyle, daughter Alyss and her three dogs, Jack, Tuff and Lilith. Her hobbies include horseback riding, hiking and fishing. Dr. Susan H. Barnes graduated from Colorado State University College of Veterinary Medicine in 1997. She began her veterinary career doing an internship at the Metroplex Veterinary Centre in Irving, Texas, from 1997-1998. She then worked as an associate veterinarian at Creekside Animal Clinic from 1998-1999 in Arlington, Texas. In 1999, Dr. Barnes purchased Highland Ranch Animal Clinic, located in a suburb of Denver, Colorado, where she practiced until 2003. Dr. Barnes joined All Creatures Veterinary Clinic in November of 2006 as a part-time veterinarian. Dr. Barnes is a current member of the American Veterinary Medical Association, Colorado Veterinary Medical Association, Alaska Veterinary Medical Association and was a member of the Texas Veterinary Medical Association from 1997-2005. Here at All Creatures, Dr. Barnes enjoys working with small animals and is especially interested in internal medicine. At home, Dr. Barnes’ family includes her husband – Dave and five boys – Zach, Luke, Nick, Andy and Tom. They have one cat – Sam, and two dogs – Bug & Knik and some fish. Her hobbies include reading, rubber stamping/card making, hiking and playing with her kids. 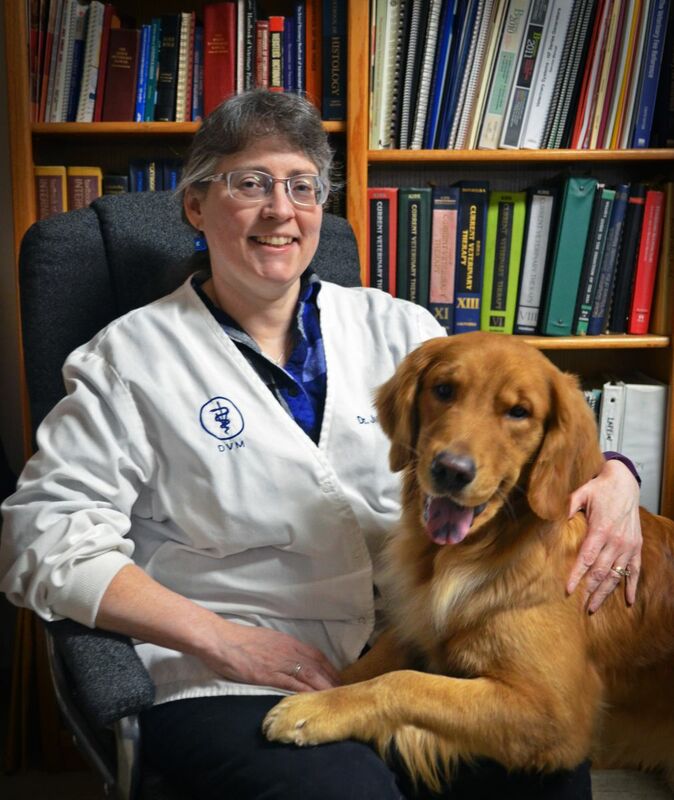 Dr. Judith Masteller graduated from Michigan State University College of Veterinary Medicine in 1985. She practiced veterinary medicine in Philadelphia and Detroit before moving to Alaska in 1991. She moved to the Mat-Su Valley in 1996. Dr. Masteller joined All Creatures in March of 2006. 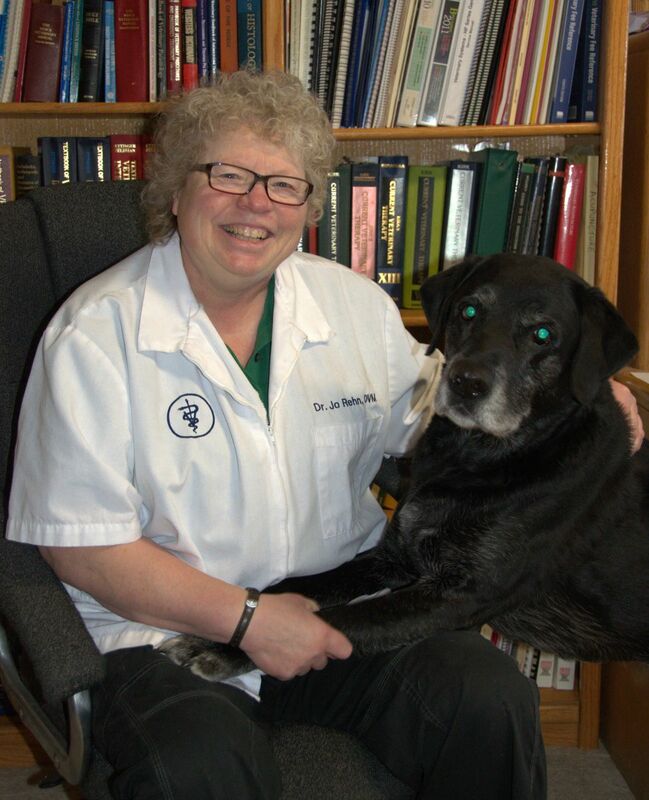 Dr. Masteller is a member of the American Veterinary Medical Association and has been a member of the Alaska State Veterinary Medical Association since 1991. She was a member of the Mat-Su Animal Care and Regulating Board from 1999-2006. Here at All Creatures, Dr. Masteller enjoys working with dogs and cats with special interests in internal medicine. At home, Dr. Masteller’s family includes her husband - Mark, her yellow lab Kona, and three cats - Matt, Bud and Lucy. She has played defense for Valley Women’s Hockey Team since 1996. When not playing ice hockey, she enjoys gardening, hiking, and traveling. Dr. Cicali (“Dr. Jenn”) joined ACVC in July 2016 after graduating from North Carolina State University College of Veterinary Medicine. 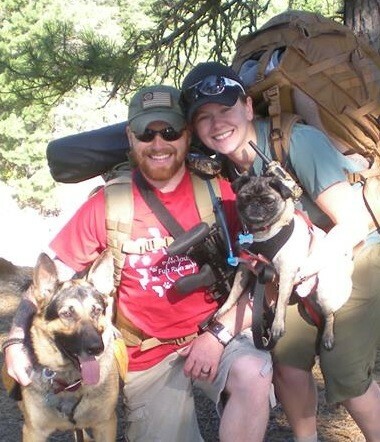 Prior to her veterinary training, Dr. Jenn worked as a Medical Laboratory Scientist at the Durham VA Medical Center as a clinical microbiologist and lead parasitologist; she has a B.S. in Chemistry from Wingate University, and she completed her B.S. in Clinical Laboratory Science at the University of North Carolina Chapel Hill in 2008. Dr. Jenn is a member of the American Veterinary Medical Association. Dr. Jenn’s specific interests include geriatric care and management, emergency and critical care, and surgery. She also enjoys exotic and small mammal medicine and is excited to advance her knowledge and expertise in these areas. Dr. Jenn found herself in Alaska after numerous trips to the state growing up and two externships in the Mat-Su Valley during her final year of veterinary school. Dr. Jenn spends most of her free time spoiling her critters: Rogue, Rudy, both German Shepherds, Maggie, a pitbull mix, Scrappy, a miniature Schnauzer mix, Hermione, a Great Dane, and last but not least Gandalf, a Bearded Dragon. Dr. Jenn is an avid runner. She also enjoys reading hiking, kayaking and other outdoor activities.